The return of the Monday Meme! 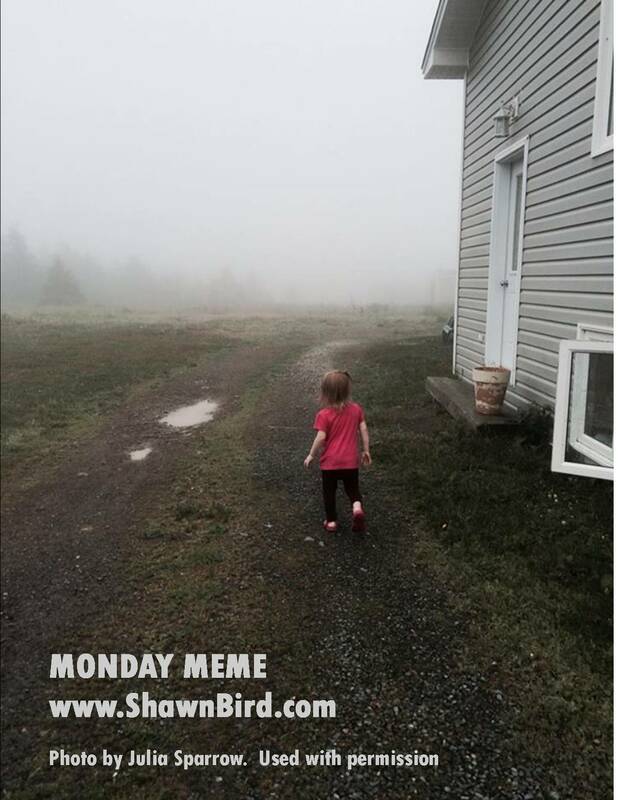 On Facebook, one of my former students, all grown up and living in Newfoundland, posted this photo of her daughter that just cries out to be a Monday Meme, and so, with her permission, now it is! You use this photo as a prompt for some writing. Poem, story, memory, it doesn’t matter. 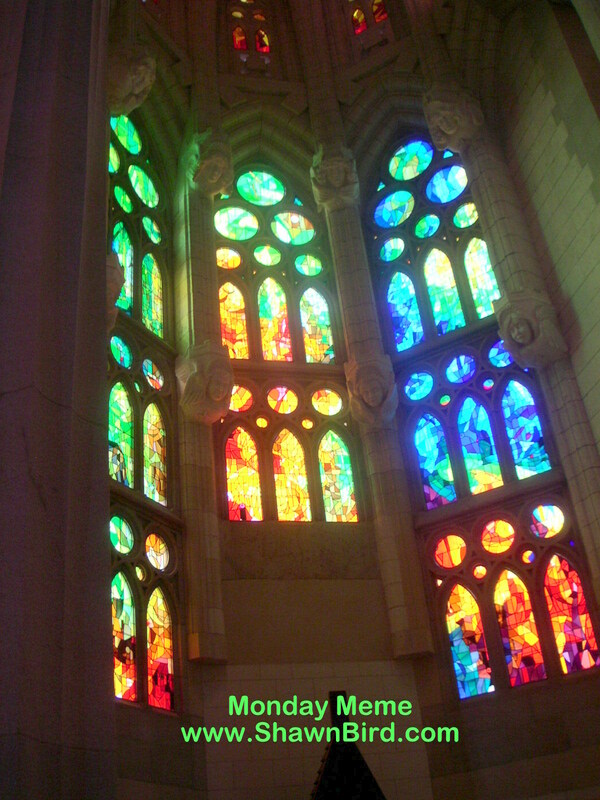 Copy the photo onto your site, leaving the text. Link back to this post AND submit your link in the comments below. 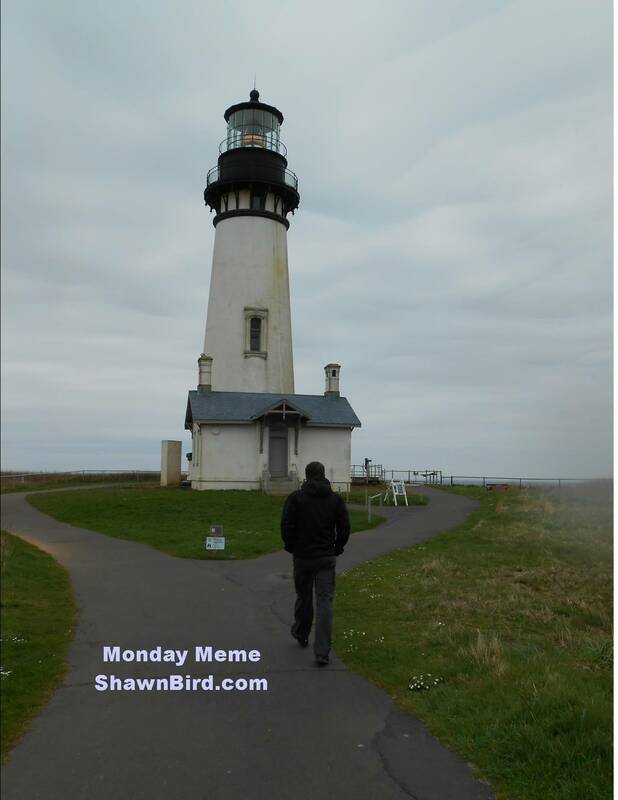 While I post the photo on Mondays, you don’t have to post your writing on Mondays. You can post whenever you choose. 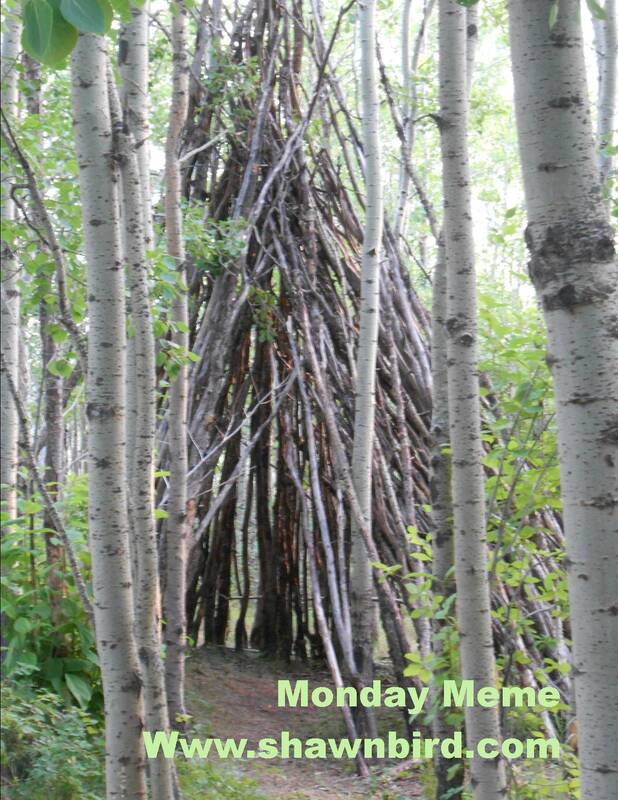 If you enjoy this one, click ‘Monday Meme’ at right, and respond to any of the old posts. After a few weeks of hiatus, the Monday Meme is back! 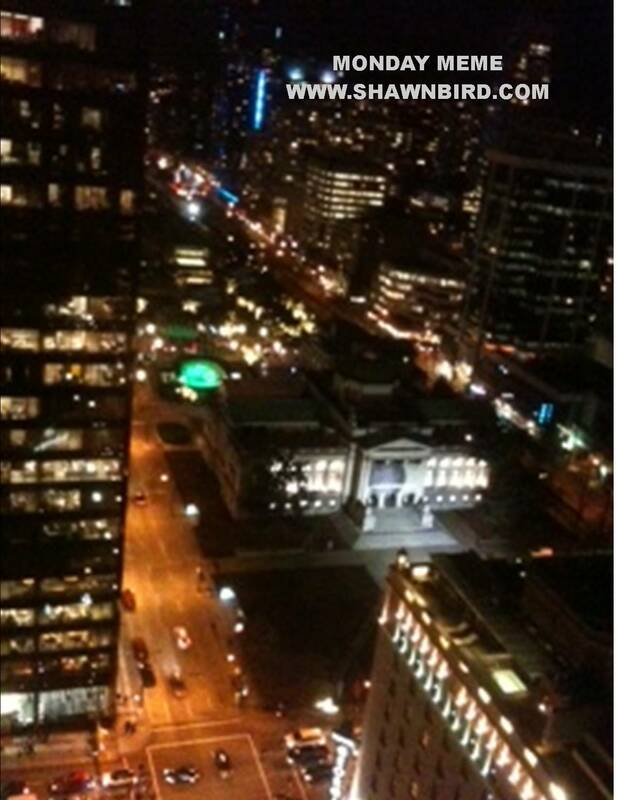 This week I had the unexpected pleasure of an upgrade to a penthouse suite at the Four Seasons Hotel in Vancouver. It was stunning. I thorough enjoyed stretching out in front of the huge picture window, and admiring the glorious view as I worked away on my writing projects. The poem that this view inspired in me can be read in the link above. How about you? How does this view inspire you? 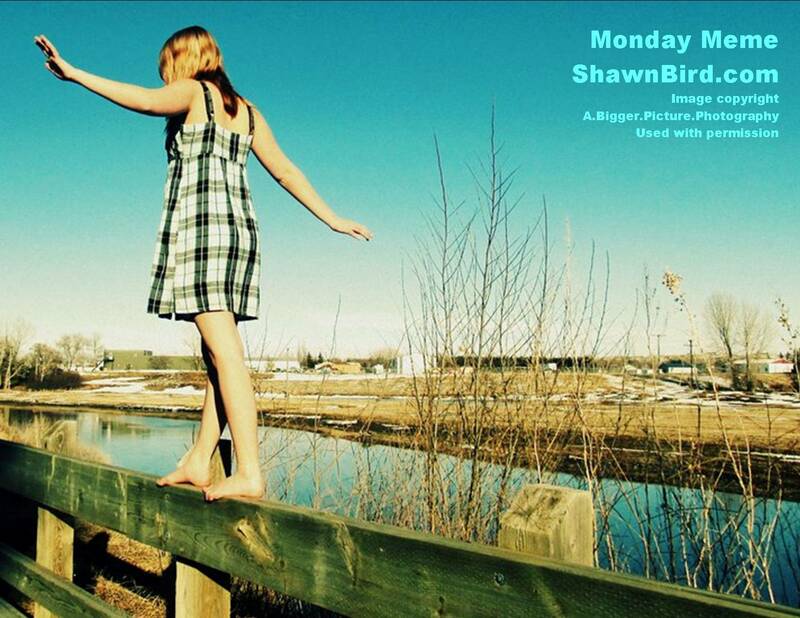 1. create a poem, story, or article based on this photo. 3. 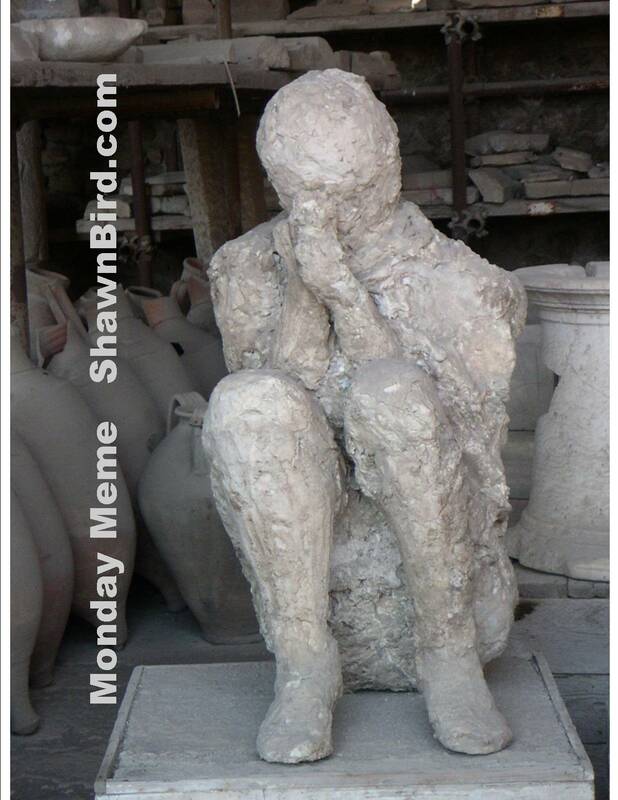 Cut and paste the photo onto your post (leaving the Monday Meme text). 4. Put a link to your post in the comments to this post below so we can visit your blog. I’m looking forward to seeing what you come up with! (I will leave a comment on your blog post itself, rather than posting in response to your link here). Here is a photo meme for you! This photo is compliments of Prairie Knutsen from A.Bigger.Picture,Photography. I have some very talented former students, and this young photographer has delightfully interesting and innovative photos! (When they excavated the ruins of Pompeii, they found cavities that were formed by ash and rocks covering the victims. Archeologists in 1848 poured plaster into the cavities, and revealed the victims’ forms. Excavations of the ancient city have been ongoing in this area since 1600s).